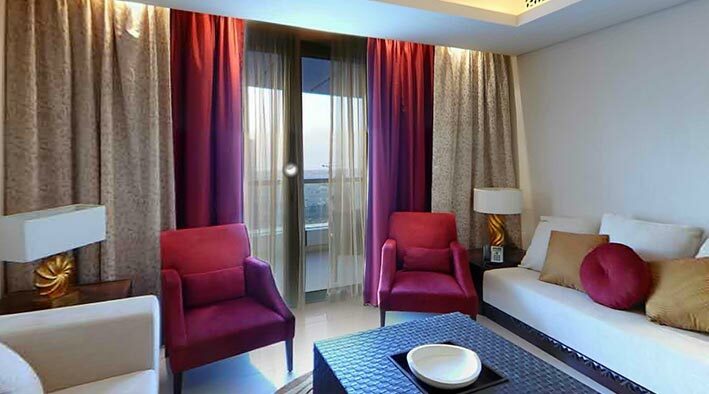 Dubai 360 Virtual Tours | 360 virtual tour at Hilton Fujairah Resort from Fujairah. 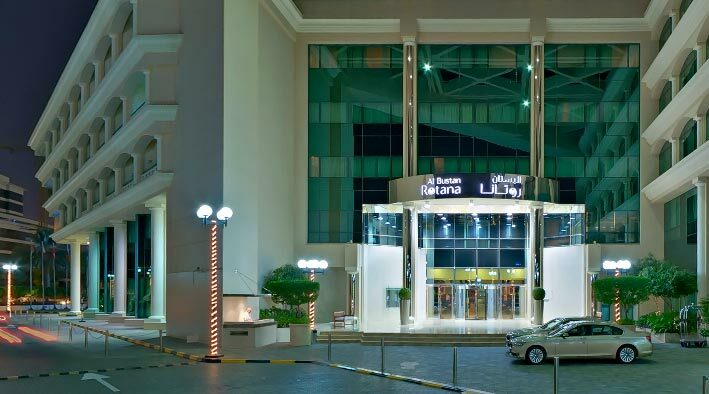 With the dramatic Hajjar Mountains as a backdrop and the waves of the Indian Ocean breaking on its shores, the Hilton Fujairah Resort is ideally located in the city centre. 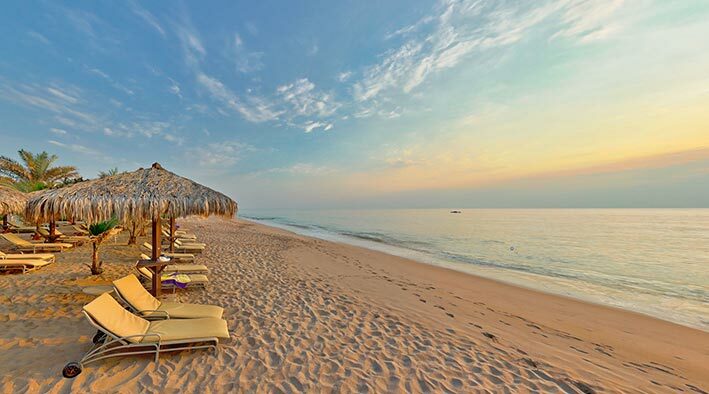 Relax on this Fujairah hotel’s private beach, enjoy a stroll through the tranquil gardens or take in the sea or garden views from the balcony of a recently refurbished Guest Room. 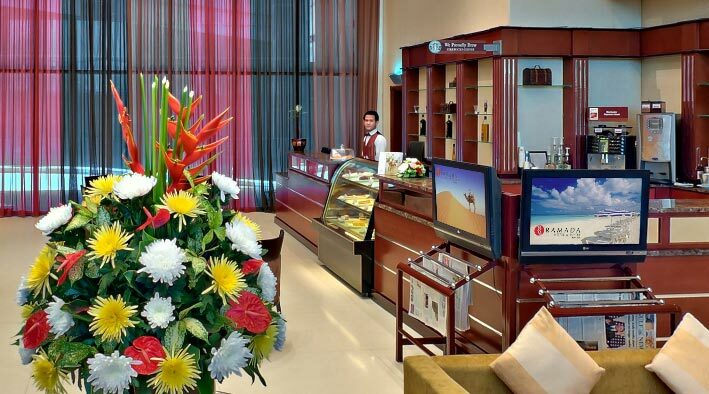 Unwind at this friendly and laidback Fujairah hotel and enjoy the personalized service and range of activities on offer. Play a game of tennis, enjoy water sports or a work out in the fitness center at the Hilton Fujairah Resort. Kids love the playground and dedicated KidZ Paradise. 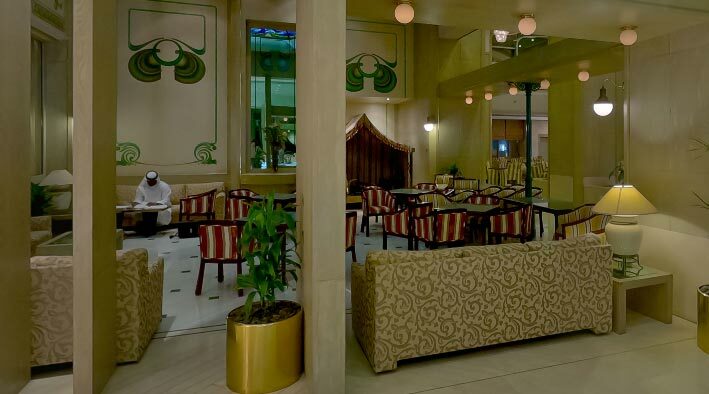 Take a trip to the Gold Souk or Kalba Lagoon or spend a day shopping in Dubai, then dine in one of the hotel’s 4 restaurants and bars. Enjoy fresh seafood in the beachfront Breezes Beach Bar & Terrace or a refreshing drink at the intimate Central Pub. Business is easy at the Hilton Fujairah Resort with 2 meeting rooms for up to 200, a business center, wireless internet access in public areas and high-speed internet access in all rooms. 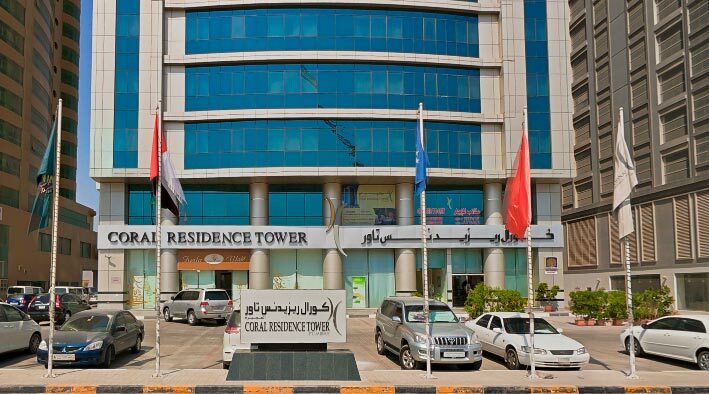 Fujairah business hubs including Fujairah Port are also nearby.